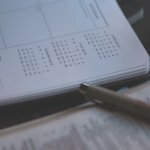 How To Prepare For The Home Buying Offer In A Seller's Market In Boise - Treasure Valley Property Solutions, LLC. 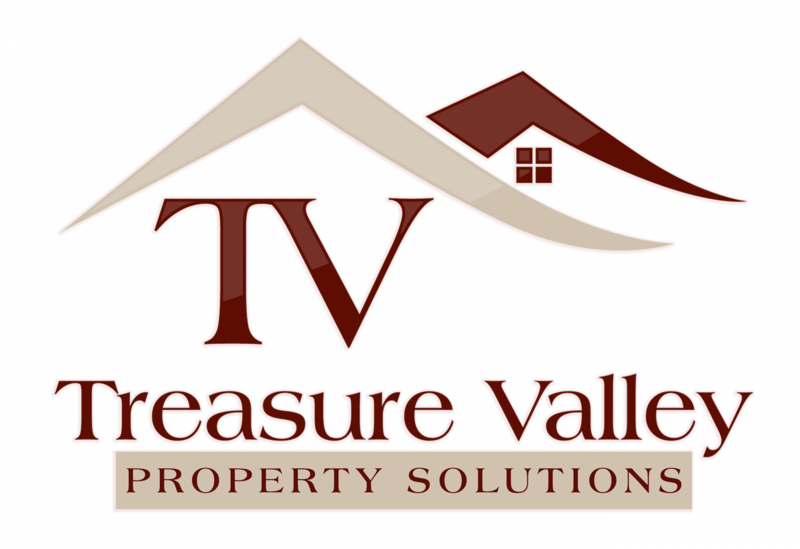 That’s why we offer a house buying service at Treasure Valley Property Solutions, LLC. . We’ll give you a cash offer on your ID house. Just call our team at 208.287.5450 or click here and enter your information on the form, and we’ll be in touch.